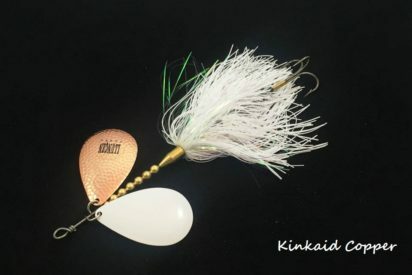 Suns out guns out!!! 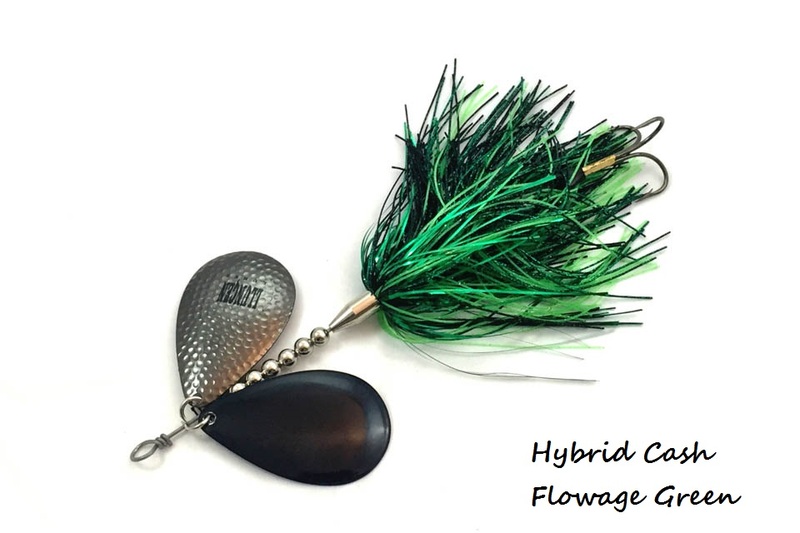 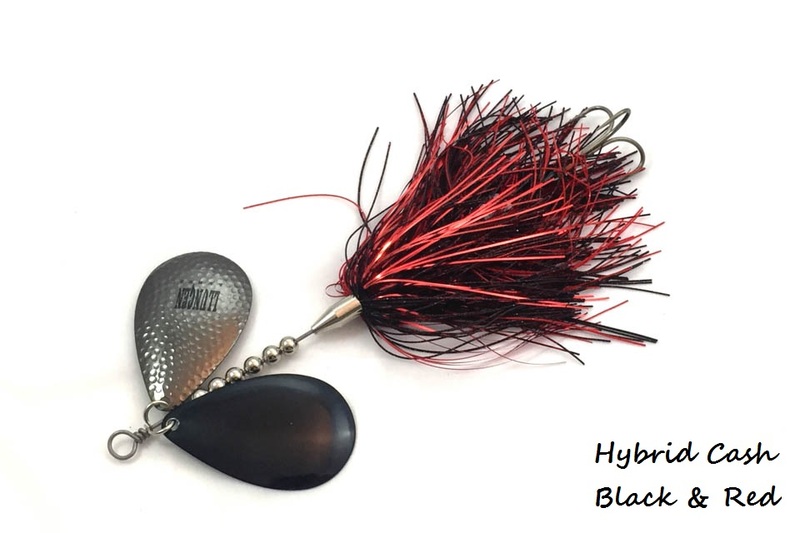 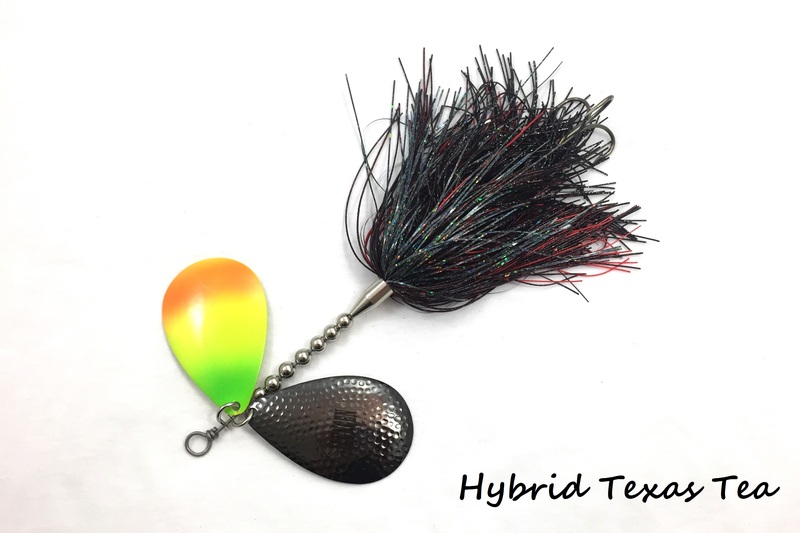 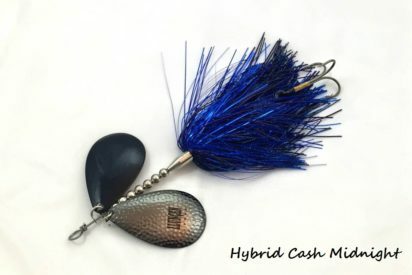 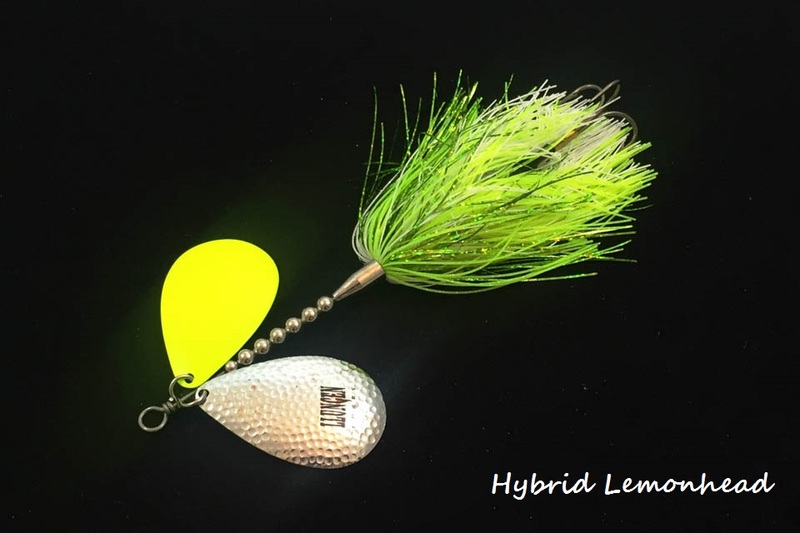 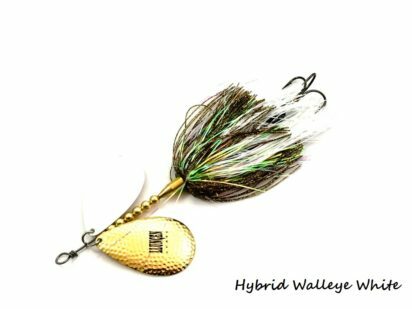 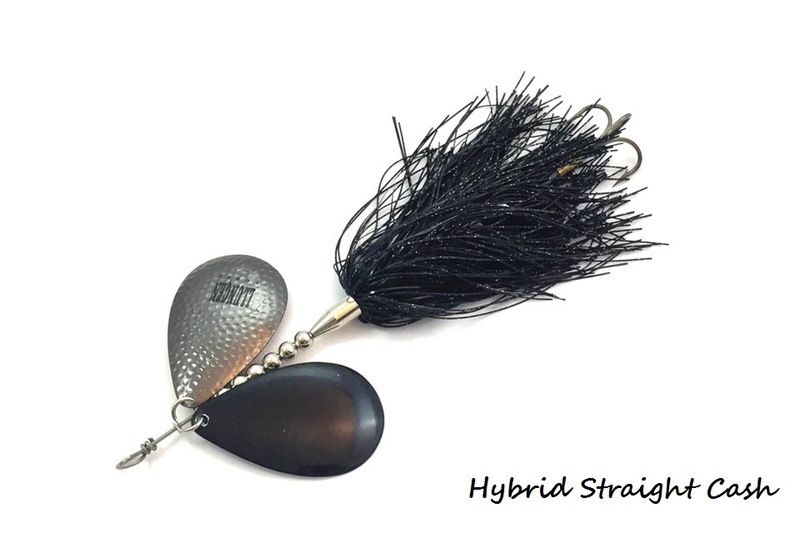 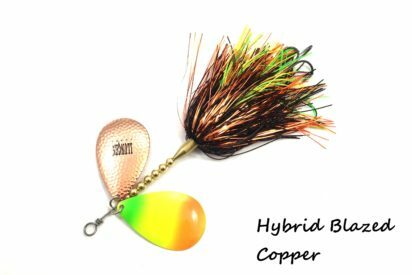 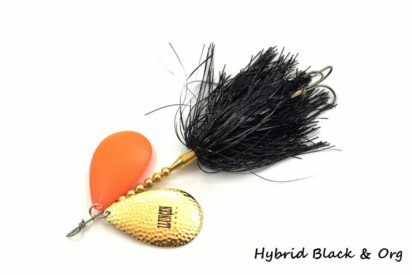 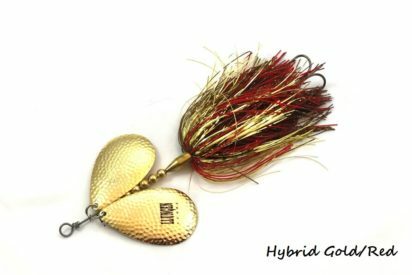 When the time comes to toss big baits, the extra flash and thump you’ll get on the Hybrid DC-10’s will certainly help call the big girls in. 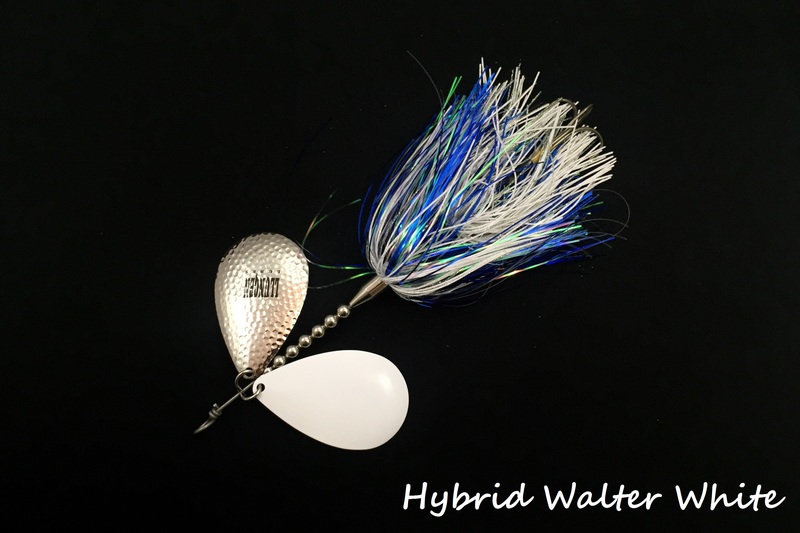 Our custom Hybrid series combines the best of both worlds; flash & silicone. 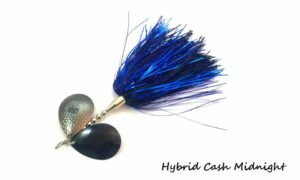 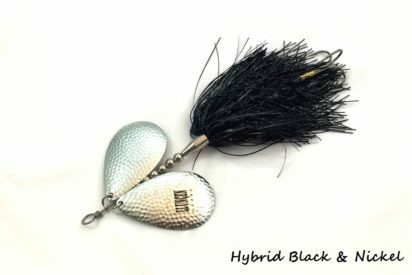 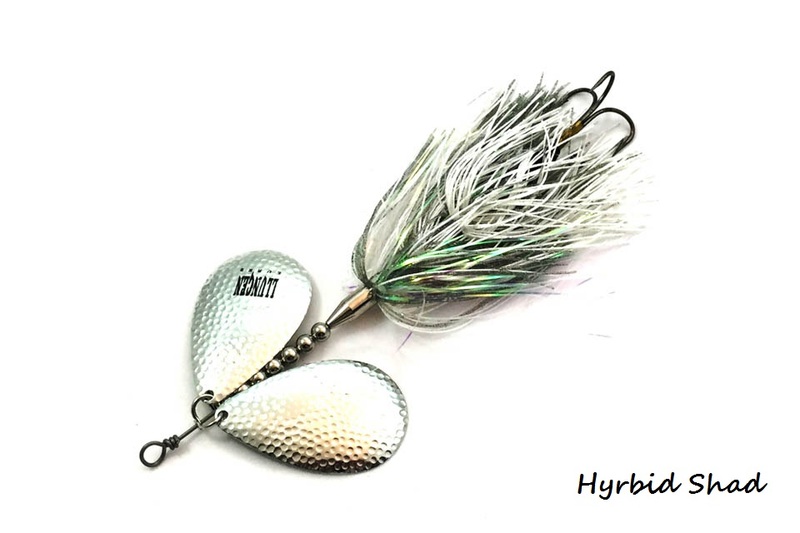 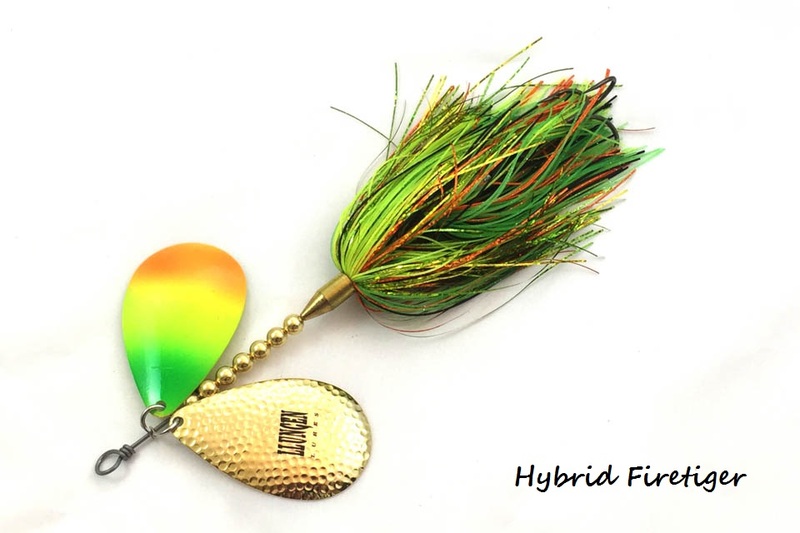 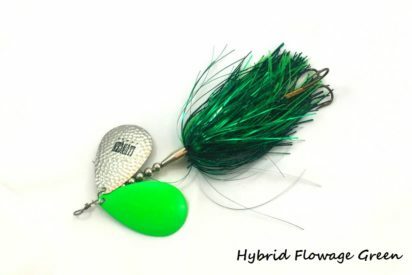 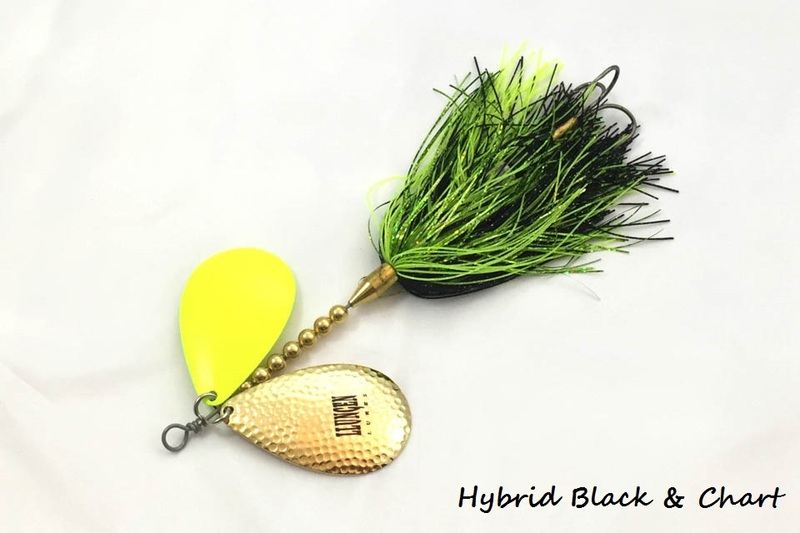 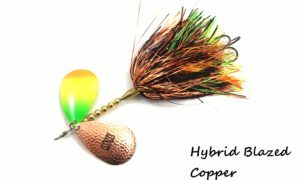 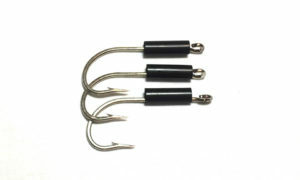 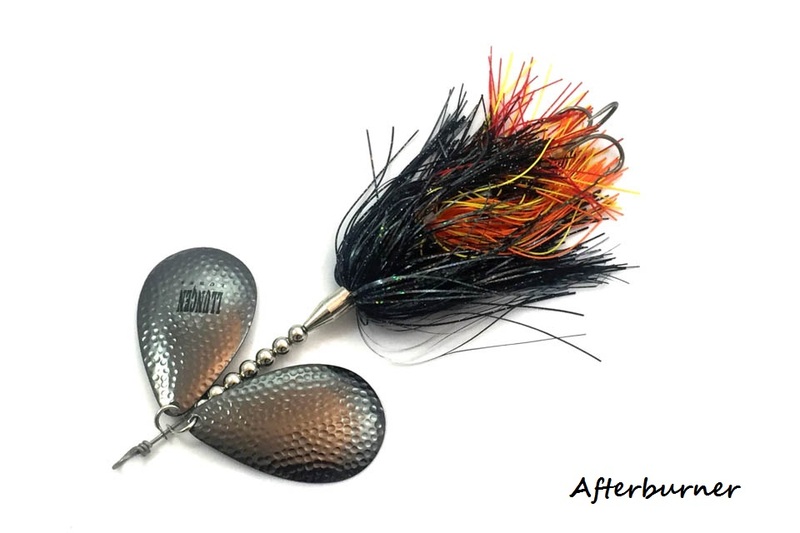 Adding a bit of flash to our standard bucktails adds one more enticing feature to trigger aggressive strikes. 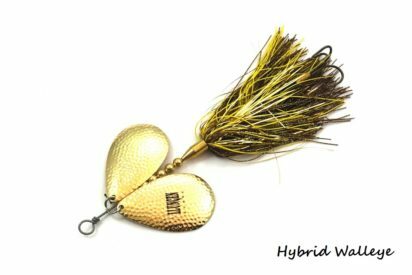 A musky show favorite for the last few years, we’ve decided to make our Hybrid DC-10 best sellers available throughout the year.